The elusive bighorn sheep is known all over the world for their prestige and majesty. Join host Dan Miller (ODC's, The Best of the West, ESPN's Extreme Bulls) as he takes you through once-in-a-lifetime hunts in the Rocky Mountains and highlights some of the challenges bighorn sheep face in today's complex environment. 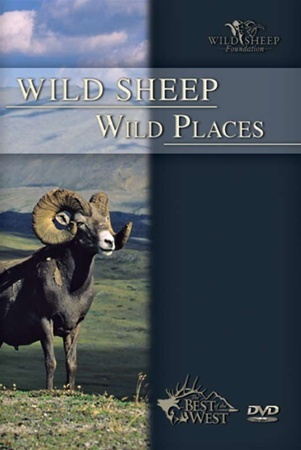 The Wild Sheep Foundation's President, Gray Thornton, and Director of Operations, Neil Thagard, take you through the projects that the Wild Sheep Foundation has undertaken to help put and keep bighorn sheep on the mountain. Filled with incredible footage, this DVD will energize anyone with a love of the outdoors.